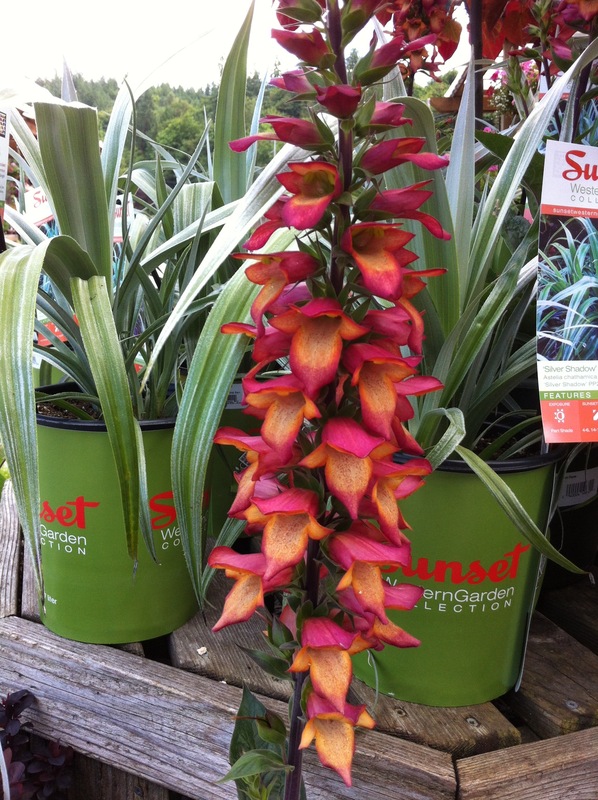 This new hybrid foxglove is amazing! 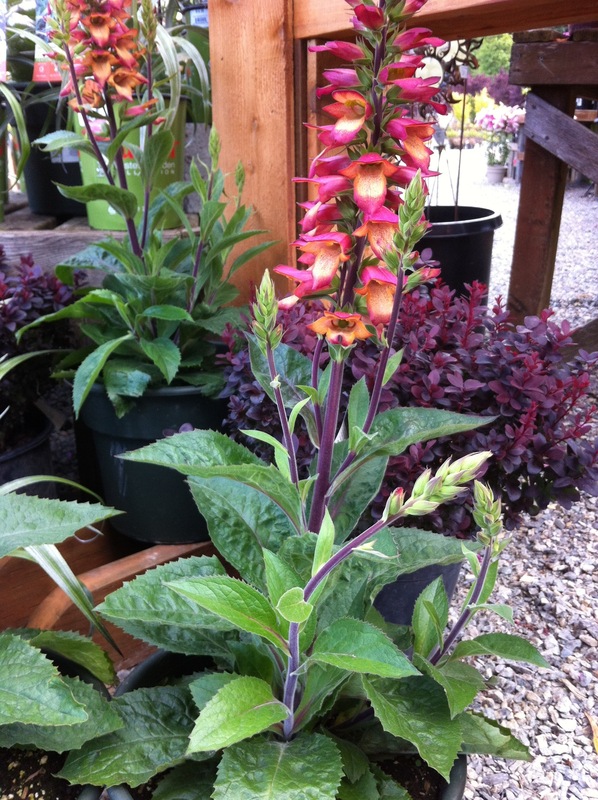 Such a beauty, it’s a cross between the European Purple Foxglove and the Canary Island Foxglove. The color is spectacular, from pinks to purples to vibrant yellows. The name is fitting, each petal does seem to be illuminated. The best part is that it blooms spring until fall, a very long-blooming perennial. wow I love that tropical color …sad it is not hardy for me. I’m wondering if it’s even hardy here…..new plants are tricky sometimes. Beautiful! How do I get it? Ask at your local nursery, we had some at the Gray Barn Nursery where I work in Redmond, WA, although it sold pretty fast! Could it be treated like an annual in colder climates? Would we get the same long bloom time? Definitely! I’ve been watching it re/bloom this summer and it’s amazing! Maybe if you find the perfect spot in your garden it will come back. I am a volunteer working on this year’s Friends’ School Plant Sale in St. Paul, MN. This sale has grown to be the largest annual plant sale in Minnesota; it raises a good deal of scholarship money for the school and has for over 20 years. We have a wonderful print catalog each year, but it can only accommodate photos of a small percentage of the plants we offer. Our goal is to have a picture of each plant offered on the website. I am a volunteer tasked with finding the pictures for new plants and I am have a difficult time finding good photos of Digiplexis Illumination Flame You have some beautiful pictures on your blog. Might we use them? Proper attribution would be given. If we find a few others that we need, might we use them as well? If you would like to know more about our plant sale, here is our website: http://www.friendsschoolplantsale.com/history/ or you can ask me! Yes, feel free to use them and if you would write the name of my blog somewhere I would appreciate it! I worked in a nursery last year and had lots of opportunities to photograph beautiful plants. This one is a stunner! They had 3 at McLendons in Woodinville, WA … got mine there. Lucky you! I’m going to pick some up next week, looking forward to the deer resistant qualities! I can’t believe all the plants they sell at that store, it’s a mini nursery! Is the this digiplexis slug proof? I’m not sure, but my guess is no, it is not slug proof. Not much is!